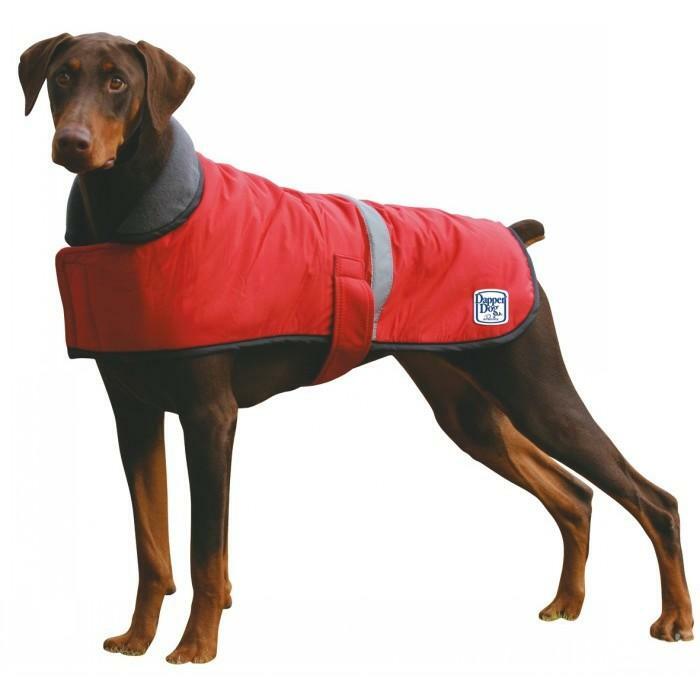 Dog Coat Competition Research Survey | Competition Rules - News - Prestige Pet Products Pty. Ltd. The promoter is Prestige Pet Products Pty Ltd.
or older as at May 4th, 2016. For the purposes of this competition, people must have a valid home or business address in Australia. - Other means may be used to advise customers that the 'Dog Coat Competition Research Survey' is available for online completion, to ensure as many customers as possible are aware of the survey and of their opportunity to participate. The survey will run from May 4th - May 20th, 2016. Prestige Pet Products will check the randomly selected winning customer names and addresses to verify the addresses are within Australia and, if verified as being from Australia, Prestige Pet Products will arrange for the 'Dog Coat Competition Research Survey? prize to be provided to the winner. Non-Australian residents, are not eligible to enter the 'Dog Competition Research Survey'. People employed in full time, part time or in casual employment by Prestige Pet Products are ineligible to enter the 'Dog Competition Research Survey' competition, though if residents, may complete the survey. Only one entry per resident is permitted. The Judge's decision on all matters relating to this contest is final. The judge is Pam Becker, Marketing Strategist for Prestige Pet Products, Pty. Ltd. Entry to the 'Dog Competition Research Survey' competition requires the participant to add their full name, email address or contact telephone to the last page of the survey. The survey will close at 9 pm on May 20th, 2016 and the draw for the prizes will be undertaken at 10 am on May 23rd, 2016 at Prestige Pet Products premises at 6 Cessna Drive, Caboolture, QLD 4510.